If you’re like most people, you have chosen fine furniture based on a certain style that suits your taste. As you decorate your house, you’re creating a statement. Not only does your home express your personal style, but it also represents who you are. The look of your luxury furniture says much about you and your family. So, what should you do to keep your home looking beautiful and preserve its look? The best way to care for your home is to keep your fine furniture as close to its original condition as possible and avoid letting your furniture decline. It’s possible to maintain your furniture by opting for some general maintenance that will keep it looking best for longer. The best part about fine furniture outlet pieces is the variety of styles, materials, and sizes in which they come. You can choose from natural woods, synthetic fibers, or combinations of both. No matter which you choose, you will want to pay careful attention to the contents so that you can properly care for the piece. Whether it’s a wooden desk or hutch with a lacquer surface, you want to know the care instructions since they differ. Most furniture will respond well to a soft cloth gently brushed across the surface of the furniture to remove dust. Be cautious about using any cleaning fluids since some can be abrasive or corrosive depending on the material. The location of the furniture in your home may lead to damage depending on where you place the piece. High traffic areas offer more opportunity for dings or scratches, while functional furniture pieces like sideboards or dressers may wear over time. Protect serving surfaces with liners or serving linens and monitor the mechanics of any drawers for loose hardware or worn-out parts. Another protection to consider is furniture facing windows or receiving sunlight. Sun can warp or cause fading to certain pieces, so either cover the window with shades during sunny days or arrange your furniture around the room to keep pieces from baking in the sun. When you purchase your furniture, ask for care instructions and guidance from the store. We have knowledgeable members of our staff available to help you today at Right@Home Luxury Furniture Outlet in Altamonte Springs, FL. We have a wide selection of fine furniture made from an array of materials that will suit your tastes. We can even work with you to pair your preferences with manufacturers that make those types of pieces. 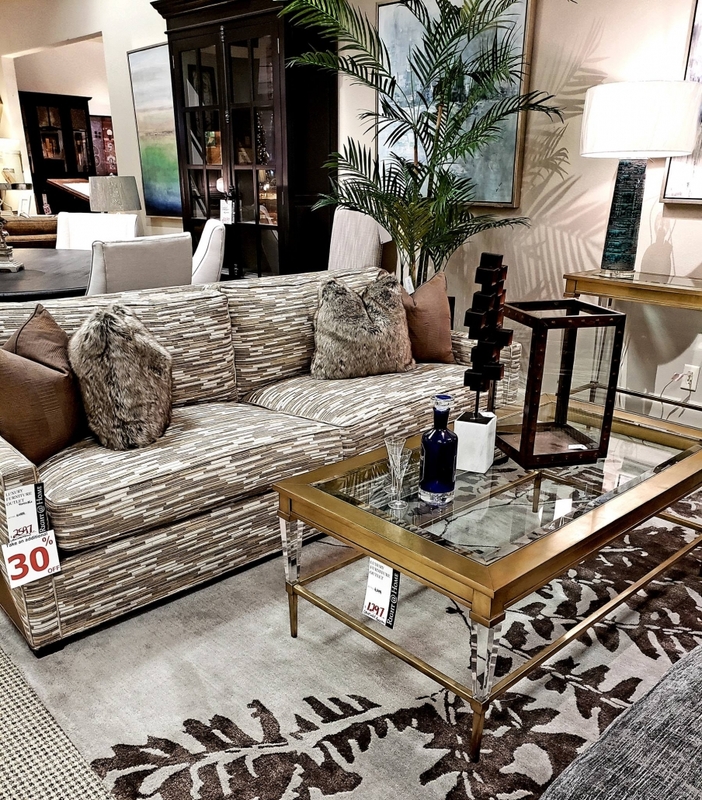 Visit us at 520 W. SR 436, Altamonte Springs, FL seven days a week to find the right furniture pieces to last a lifetime.